Risk management is one of the essential elements of a business that ensures its operations are running smoothly. Instead of paying attention on only your remediation activities or vulnerability reports, risk management requires a more holistic approach to make sure the business’ processes are as secure as possible. 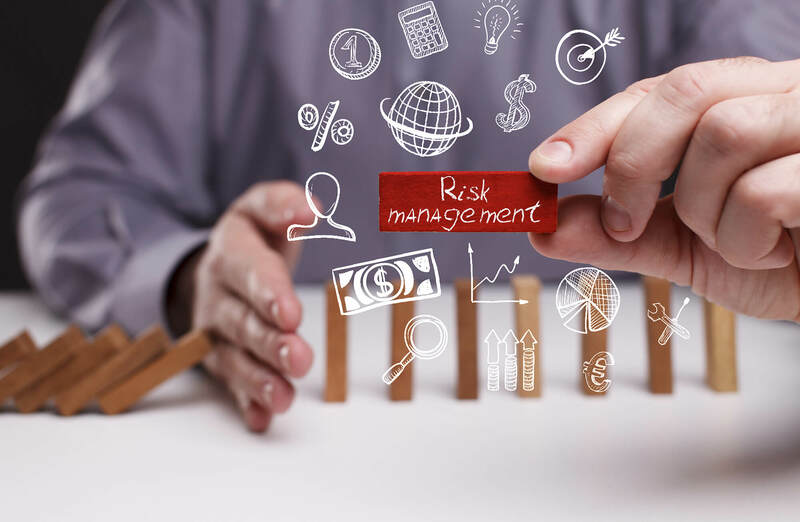 However, designing and implementing an effective risk management program can be a bit demanding and overwhelming – you have to consider many existing threats, with new threats springing up all the time, while keeping a constant check and balance on your business activities. While it may look like a lot of work, the process itself does not have to be difficult or complex. Begin the process by evaluating possible existing and new threats. While it may seem the list is never-ending, it will narrow down once you are done with the simplifying your program. Depending on the nature of your business, consider the probability of a certain type of event taking place. For this, you can tap into the past records of your organization and review the setbacks it faced and the reasons behind it. Moreover, you can collect data pertaining to your particular area of expertise from sources like the National Fire Protection Association and National Weather Service. For each threat, you need to determine the moral, reputational, production, financial, or any other possible impact such an event could have on your organization. Next, assess whether the event would have a minor or devastating effect on your organization. Gather details and sort the potential risks with the help of an assessment tool, maybe a matrix, with probability and impact in separate columns. Factor in risks, as well as the research you have conducted for each of them, and rank them accordingly. If you want, you can color code the events clear visuals. Make adjustments to matrix by assigning ranks to threats that are important to management. While it may contradict with your top 10 list of risks, you still have to evaluate them carefully. Reduce it – Sometimes, tweaking the process can give rise to a new risk. Make sure you have thought of a remedial measure if such a risk arises to reduce it. Accept it – You may stay on track and treat the risk as a cost of doing business or you may consider its impact insignificant in terms of time, cost, or reputation. Transfer it – Use your resources to shift the risk to other entities, like sub-contractors, insurance companies, etc. Now that you have a clear picture of your risks and a strategy of how to deal with them in place, implement the strategy. Whether you have decided to reduce, accept, transfer, or avoid a risk, you should execute the supporting activities to handle it. Observe the progress of your strategy and update your matrix at least once a year. The changes may be based on how each mitigation decision for particular risks turned out to be, as well as include new threats arising from the change in your organization’s internal and external environment. If you are seeking help for streamlining your risk management program, you should consider opting for the SIA Property & Casualty Insurance System. For more information, contact Suburban Insurance Agencies, Inc. today at (630) 325-4000 to schedule an appointment.